This means exactly what is says – any 3G device you have purchased but not yet activated will not be able to activated after this weekend. This is part of a larger CDMA phase-out being executed by all carriers over the next two years. 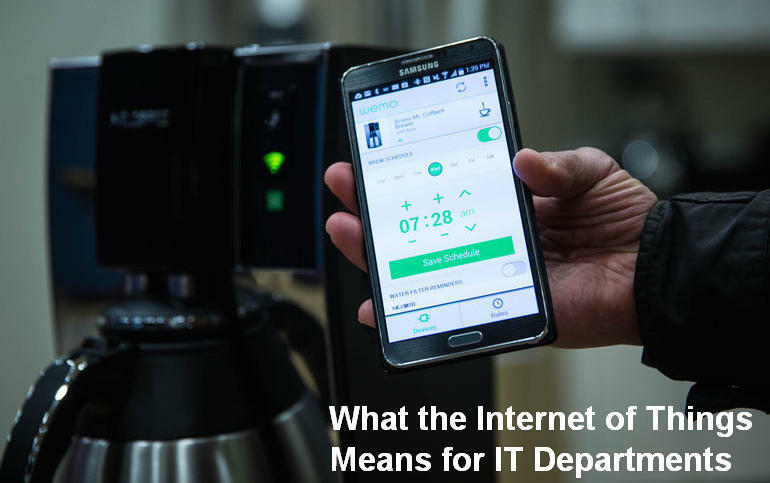 The Internet of Things, or IoT, continues to make strides into the everyday lives of consumers. As more and more sensors, devices and ordinary objects connect to the internet, these things create massive amounts of data for companies to analyze. 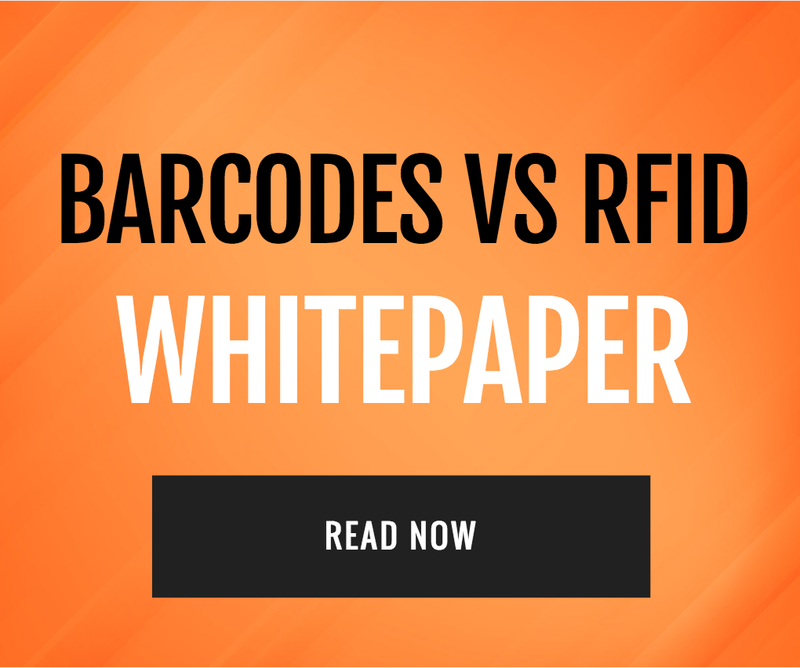 This technology creates a seismic shift for retailers for two reasons. First, IoT objects are becoming more and more affordable since they are becoming more and more mainstream. Large retailers invest in these internet-connected objects, and that, in turn, increases demand. Second, the reason large retailers want this technology is that it saves staff time and allows for better marketing techniques. In the manufacturing and industrial world, automation and high-technology are advancing more rapidly than in other businesses. As a result, there are more options now to streamline operations and provide tangible solutions to common problems than ever before. 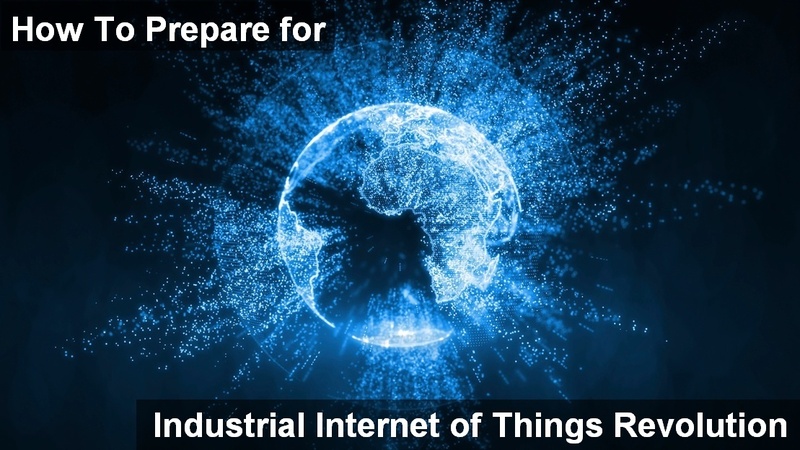 As the Industrial Internet of Things (IoT) becomes even more advanced, companies will be able to utilize new technology in a way that was unheard of several years ago. When it comes to the Internet of Things (IoT), it’s no secret that it has the ability to change the way we operate a lot of different things we do in this country. For example, you’ve already seen a massive change when it comes to connected homes and connected cars where both of these products are now constantly connected to the internet thus changing our experience and how we use them forever. While those types of technologies are fun and can help the average consumer, there is a much bigger trend when it comes to IoT and the comes in the form of the supply chain. As it stands now, the IoT is setting up to completely change the supply chain forever and the results that are going to happen are quite drastic. Information Technology (IT) departments have had a rough time over the past few years with technology outstripping their ability to control it. The Y2K problem flipped the industry on its head, as thousands of pieces of software that had been installed to improve efficiency and save money suddenly required a massive investment in time and energy to prevent them from destroying the businesses that had installed them. 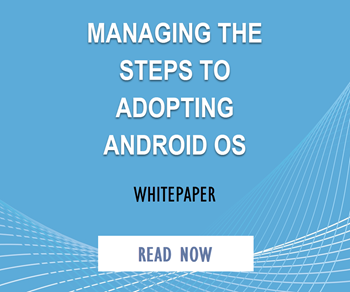 Then, the proliferation of consumer-oriented devices and easily accessed web services started allowing end-users to bypass the IT department entirely. In the last 15 years the Internet has completely changed business to consumer industries such as retail, media and finance. 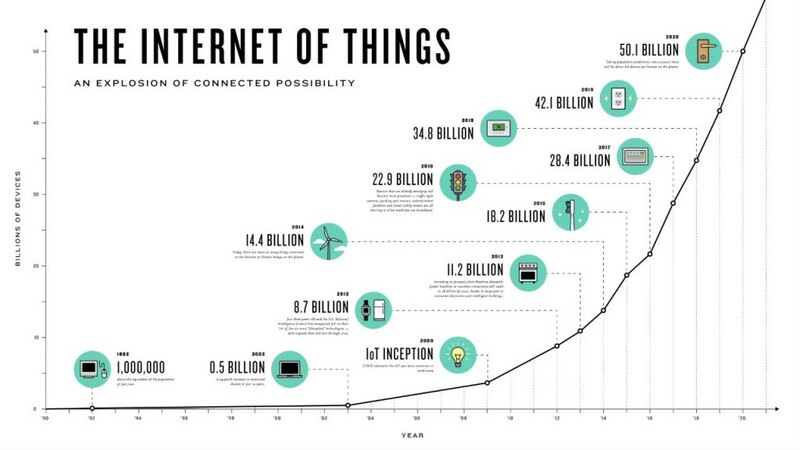 In the next decade the Internet of Things revolution will continue to change our world but with different industries. These industries include energy, agriculture, transportation, manufacturing and other industrial sectors. 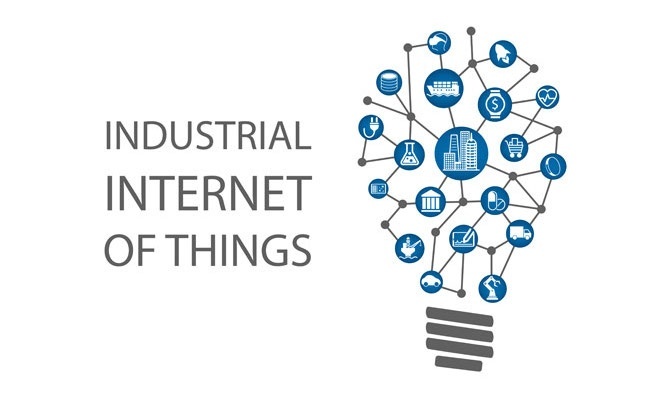 The Industrial Internet of Things will change how people work and how machines and humans interact. The IoT (also known as Internet of Things) is revolutionizing every aspect of life and will be a game changer in the next couple of years. 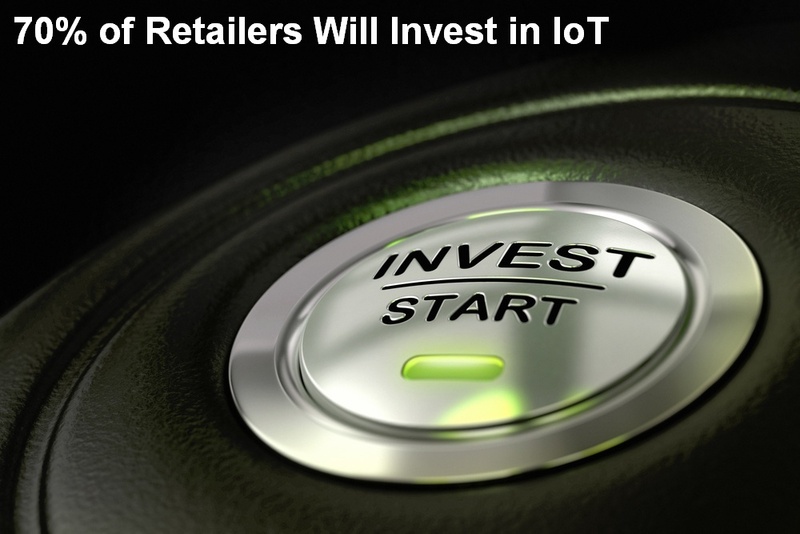 Its impact is already beginning in the retail sector and many businesses are implementing IoT with great success. The first wave of IoT implementation came in the field of supporting intelligent business operations and back-office business works. 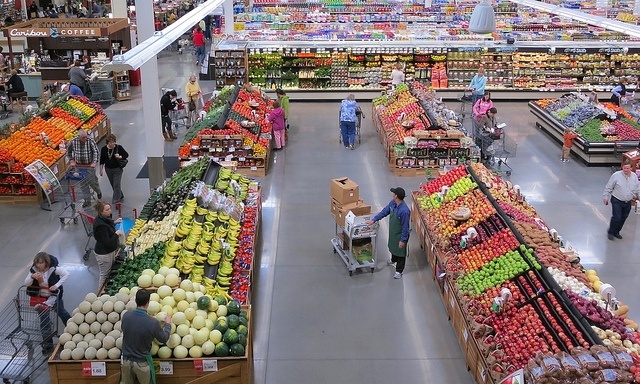 Now, more and more businesses are using the beacon and the Wi-Fi tracking systems to collect valuable data in stores. IoT-enabled businesses to feed valuable real-time analytics even on the basic daily operations.